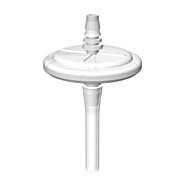 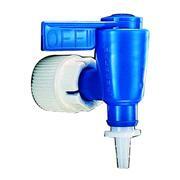 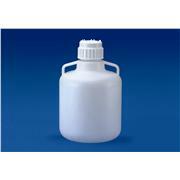 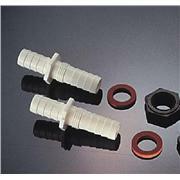 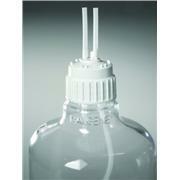 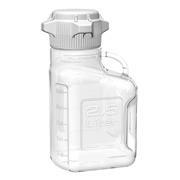 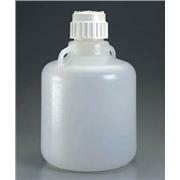 Nalge 6423 1-1/8-12 female screw thread closure fits all Nalgene carboys with spigot Use in place of spigot to provide leakproof seal when autoclaving liquids in a carboy, or when transporting or handling carboy to prevent accidental opening of the spigot. 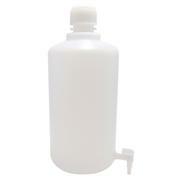 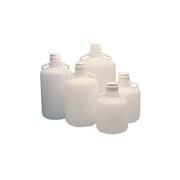 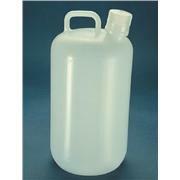 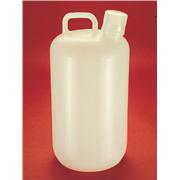 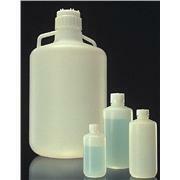 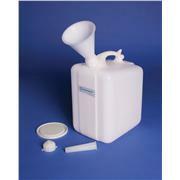 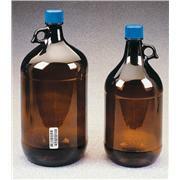 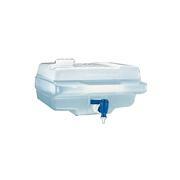 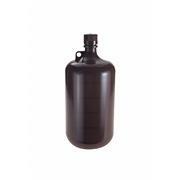 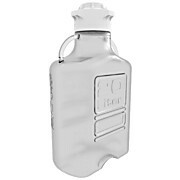 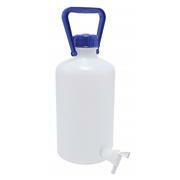 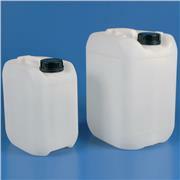 These polypropylene, autoclavable carboys feature wide handles for convenient carrying and pouring. 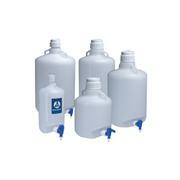 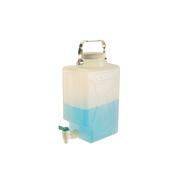 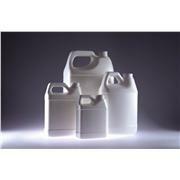 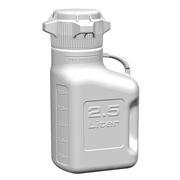 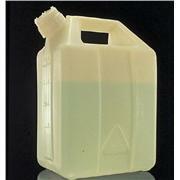 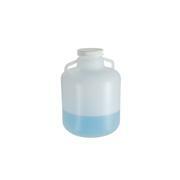 Ideal for storing various laboratory solutions. 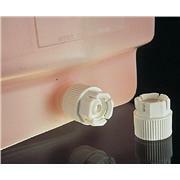 Threads should be totally disengaged before autoclaving. 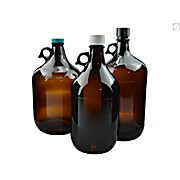 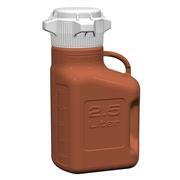 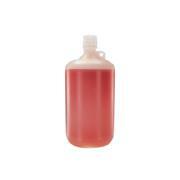 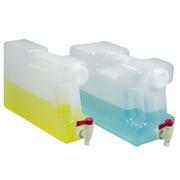 Amber Jugs with molded finger grips are the perfect storage solution for light sensitive products. 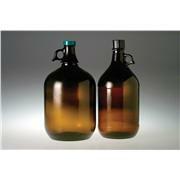 Amber glass protects against harmful UV rays.